Apropos good and interesting rhythm: listen to Schulze's ARE YOU SEQUENCED?, and MIRAGE. PS: Oh, I see, ARE YOU SEQ... is mentioned in the article. 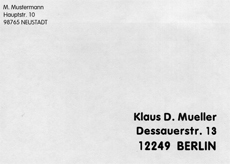 This is the first official newsletter about the topic: Klaus Schulze and his music. The KS Circle will avoid any rumours about Klaus. And, instead of doing a chic lay-out I print simple facts. 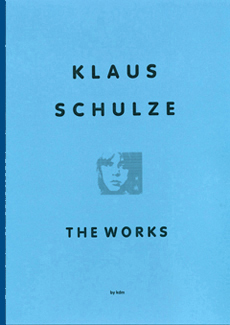 My job, my interest, my life is tightly bound with Klaus Schulze. 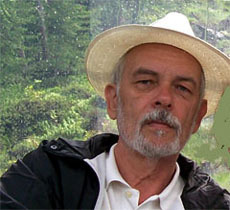 Already 15 years ago he said in an interview about our co-operation: "We set up this thing together. We met once and shook hands; we never needed a contract." (And this should end all gossip of me being his "manager"). Some of the writing in this first newsletter may look familar to some of you, because I did sent prototype newsletters before to a few fans, friends and journalists; for free, and at random. But because there are many new members in The KS Circle, I print most of these news here again. 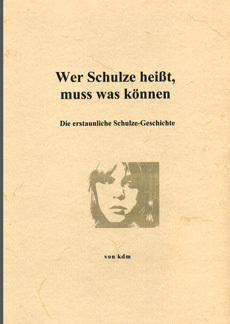 Many great things did happen with Klaus Schulze in the last few months, and you all should know about them. Essentially I'll report about new recordings by Klaus, and about coming concerts. Moreover, I will quote from important articles and interviews. Further, I will explain some problems (if they occur) of the record or music métier. Maybe I will jump into the past and tell some facts or happenings from the early career of Klaus. In addition, you are invited to write articles for The KS Circle. If your writing contains a new view or a critical standpoint that is worth to discuss, I'll print it. 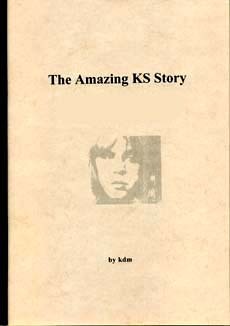 If you're looking for a certain KS album, or if you want to swap recordings, I give you the free space here to announce it. If you know of a good source to buy CDs, tell me, I'll print it. If you have questions that are of general interest, I print them (and the answers, of course). 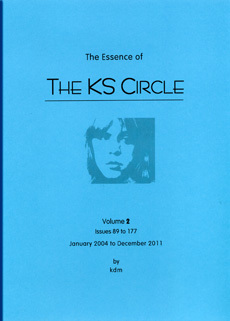 If you have suggestions how The KS Circle and its newsletter should look like, don't hesitate to write and tell me. If I use sometimes the German language, this is only meant for the German readers. In general I try to use the English language, 'cause I don't speak much Italian, Spanish, Portuguese, Polish, Russian, Dutch, French, Greek, and: most of the readers (61%) don't understand German. "...just too difficult for them to produce?" Yep! Gut erkannt. "Kunst ist schön, macht aber viel Arbeit."